Help, My Mercedes Won’t Start! 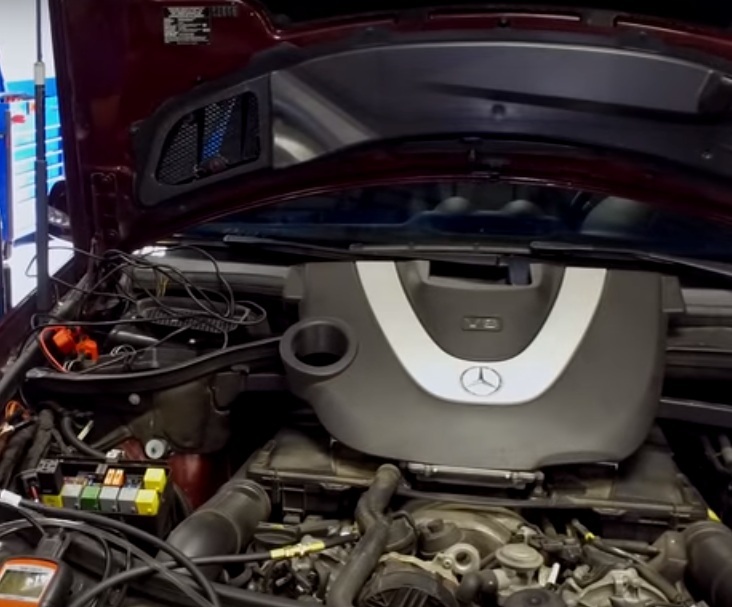 If one day, you ever found that your Mercedes won’t start, don’t fret! Some of the common car problems may be the culprits. Before calling your service center or mechanic, you might want to have an idea what is wrong with your car first. That way, you will be able to evaluate whether or not you can fix the problem yourself, or you will at least know the kind of repair or maintenance that your car needs. You can easily find out what’s wrong with your Mercedes through the indicator lights on its dashboard. Watch out if the Check Engine Light, Battery Light or Gas Light are on. If the Check Engine Light is on, the malfunction most likely comes from the engine management system, fuel injection system, exhaust system, ignition system or fuel system. Meanwhile, if it’s the Battery Light, you might have a faulty alternator, torn poly-V-belt or electronic malfunction. Lastly, if the Gas Light is lit, you probably have an empty fuel tank or there’s an issue on the fuel system pressure. You might have noticed that each indicator does not necessarily zero in on the problem. Therefore, there is still a need for you to double check and manually assess the issue. The Check Engine Light indicator may spell serious trouble. Unless you know what you are doing, we recommend calling a mechanic or have your service center pick up your car for maintenance or repair. If the Battery Light is on, check first if any of the battery cables are loose, and clean the terminals of the battery to ensure the smooth flow of its power to your car. Using a Voltmeter, you can also gauge whether or not there is still some juice left in your battery. The unit should have at least 12 volts even when the engine is turned on in order to operate properly. If the reading is below that mark, you should consider replacing it already. As common sense suggests, you simply have to fill your fuel tank if its empty, but if the Gas Light is still on even when there’s still some fuel left in your car, the fuel pressure of your engine might be too low or there might be a clog in its fuel filter. Again, for starters, especially if you do not have the right tools for checking engine pressure or fixing the problem, better call your mechanic. Other possible reasons why your car won’t start are defective fuses or faulty starter. Have the damaged component replaced immediately. As mentioned above, the indicators on the dashboard may be due to several factors, and there are times when the lights themselves are not that accurate. 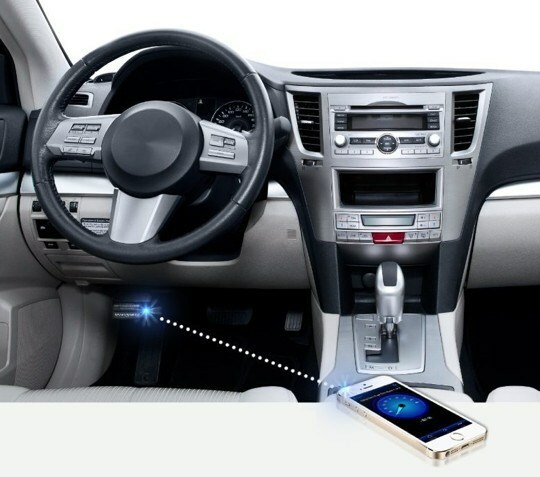 For a faster and more accurate diagnostics, you can use the Bluetooth Scanner by Scan Tool Center. This is a user-friendly tool that you can access using your smartphone. It gives a more precise reading compared to your car’s standard onboard indicators, which gives you a clearer picture of what is wrong with your Mercedes. Vehicle Traveller Help, My Mercedes Won’t Start!